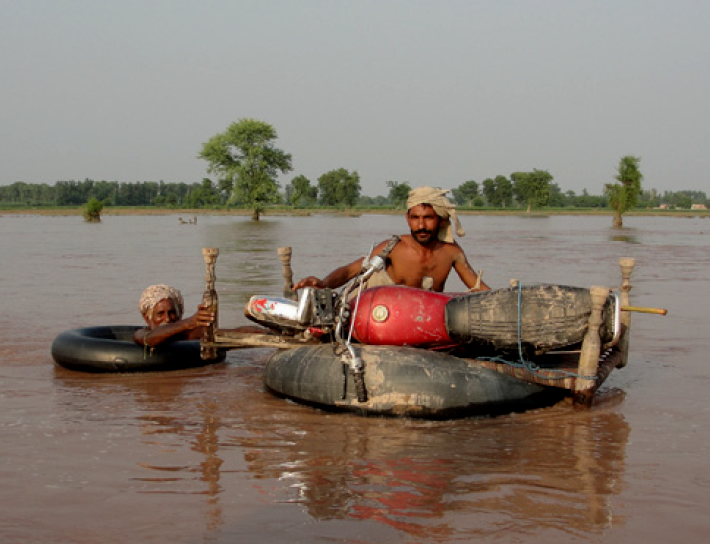 Torrential monsoon rains that began at the start of September 2014 triggered mass flooding and widespread damage in Pakistan and parts of northern India. More than 2.53 million people were affected, with 1,000 dead across Nepal, Bangladesh, India and Pakistan. About 130,000 homes in Pakistan and 2,500 homes in the north of India were damaged.